Your property is probably the most expensive assets you own and you obviously want to keep it in good repair, it is therefore imperative that a qualified surveyor inspects your property in order to give an accurate diagnosis and remedy. 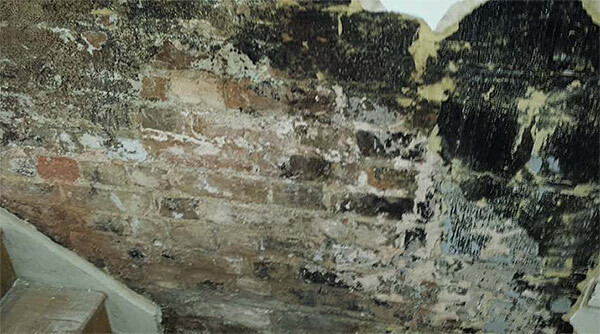 Damp in properties is a serious problem with the damage ranging from slight, as in decorative staining to more severe such as structural damage. There are several forms of dampness – Penetrating, Rising, plumbing leaks, Lateral, Condensation. Each of the above require different treatments in order to solve the problem and it is vitally important that the correct diagnosis is initially made and the recommendations undertaken. For example a damp proof course will only treat rising damp and no other forms of dampness, similarly rectifying a plumbing leak will not solve rising dampness etc. 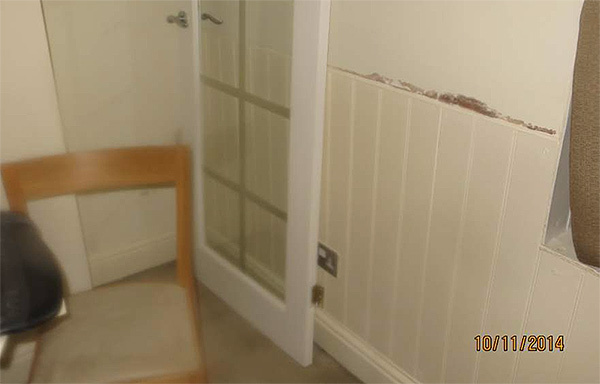 In some cases it is quite usual to have more than one type of dampness occurring in a property. A visual inspection is made internally and externally to check for any defects causing dampness. Our surveyor will then take readings of the walls in order to determine a pattern of the dampness. This is because the various sorts of damp each display in different ways. An inspection will also be made to the paintwork, decorations, skirting boards, etc as this can also affect the results of the moisture meter. 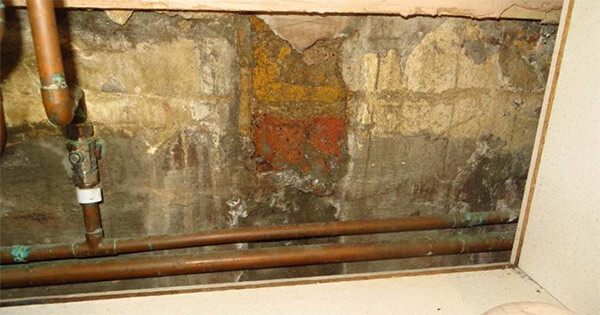 An accurate diagnosis of the cause of the dampness can then be identified and the correct advice/remedy given. For an inspection by one of our qualified Surveyors call 01737 851178 or book an inspection online.